Arroyo, Stephen. 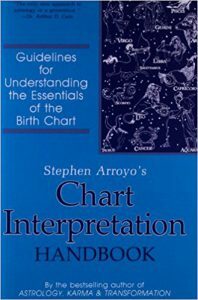 Chart Intrepretation Handbook: Guidelines for Understanding the Essentials of the Birth Chart. Sebastopol, CA: CRCS Publications, 1989.